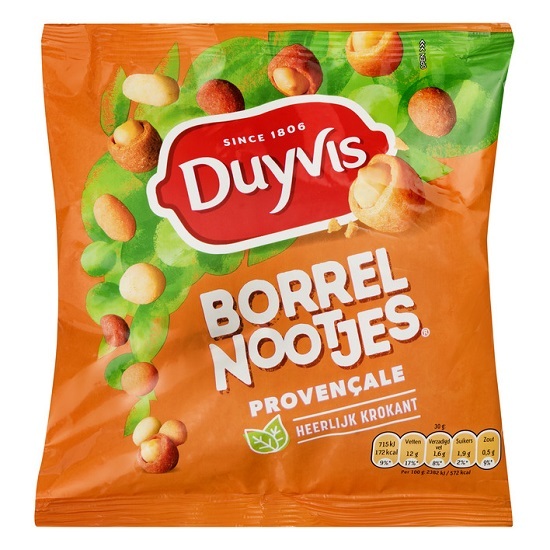 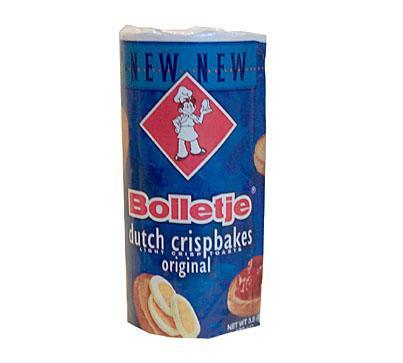 Duyvis Borrelnootjes Provencale (cocktail nuts), 300 grams / 10.5oz. 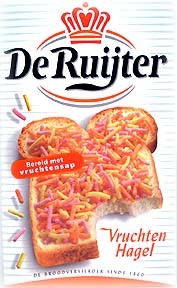 Fuif'es met Duyvis! 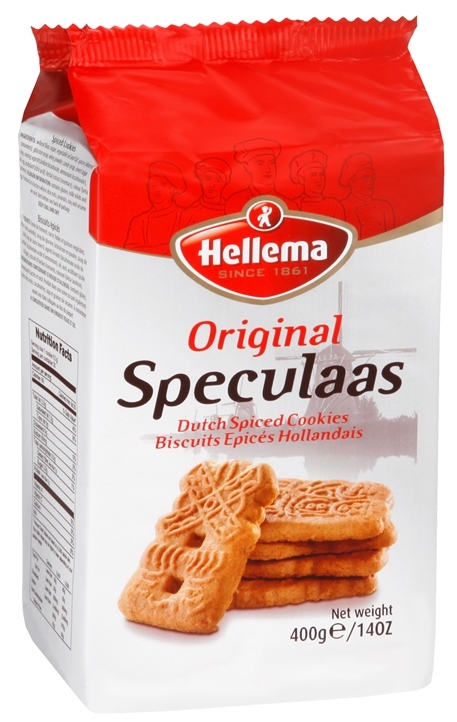 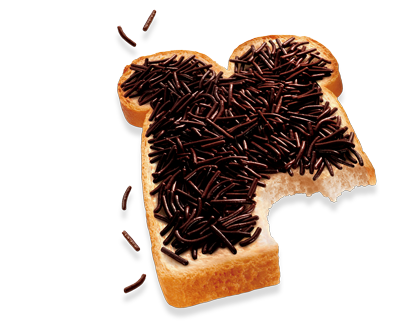 De enige echte Duyvis borrelnootjes. 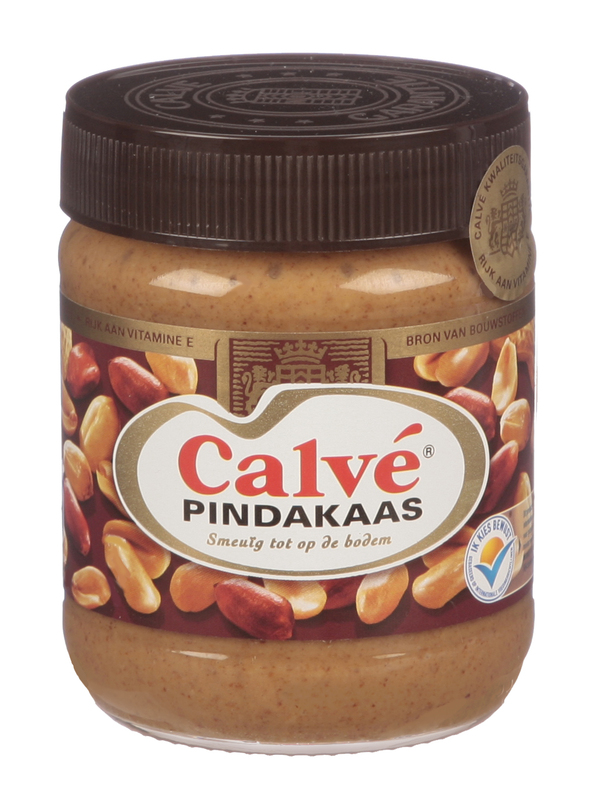 Coated peanuts in a crispy jacket with savory taste, garlic and onion flavor.